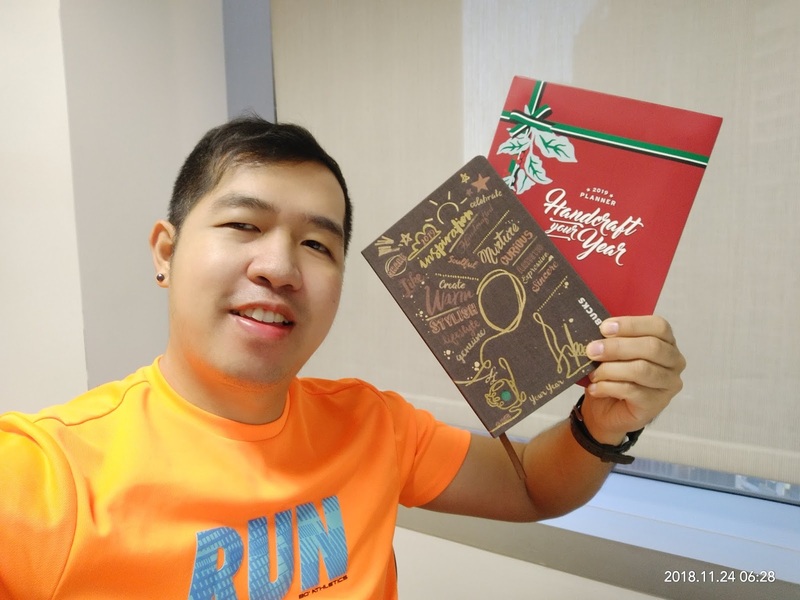 Now, it's time to unbox the Starbucks 2019 Planner! 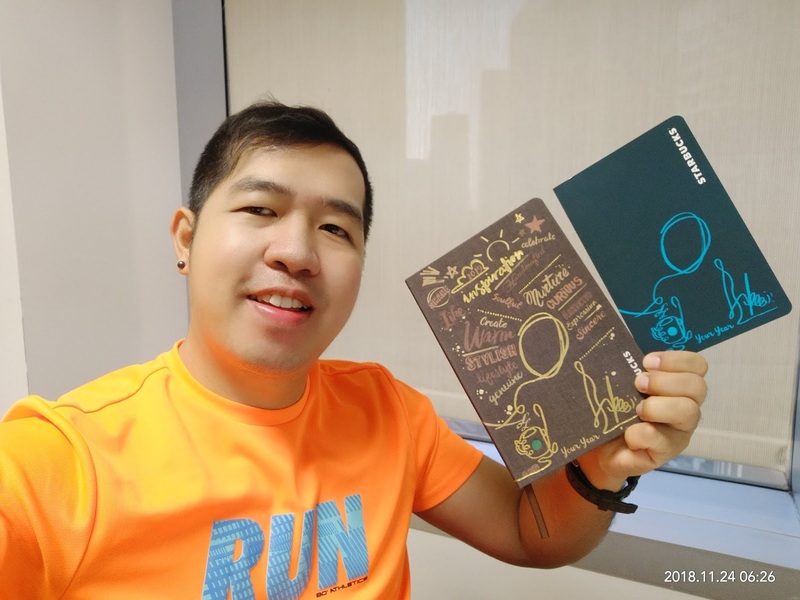 I've been an avid collector of the Starbucks Planner since 2013. From then on, it turns to be my hobby every end of the year. And because of this hobby, I even collected planners of other coffee shops like the Coffee Bean & Tea Leaf and the Seattle's Best Coffee. I share their unboxing and review videos on my next posts. Aside from this planner, I also got the Starbucks Travel Organizer which I also featured on my previous post. Congratulations Miss Universe 2018 Catriona Gray!